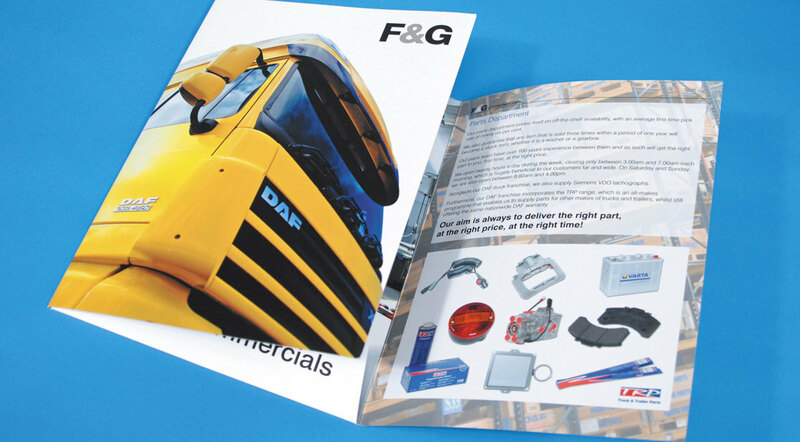 Folders are ideal for holding brochures, product sell sheets and quotations. We like to use them for sending out samples packs. 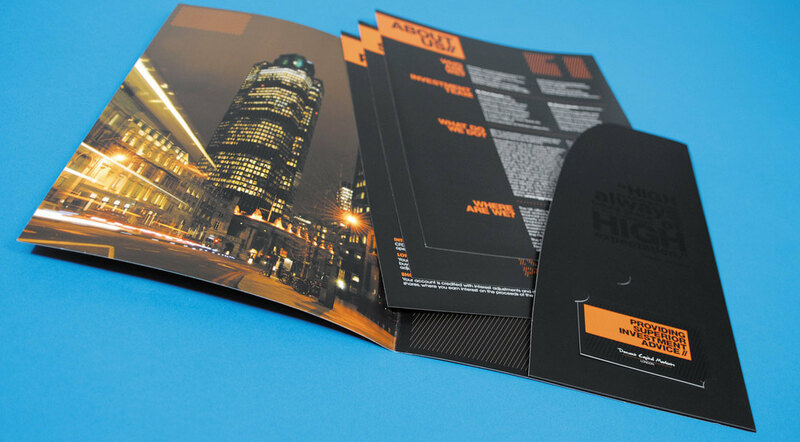 A professionally printed folder tailored to your brand will seriously improve how well your business is perceived. 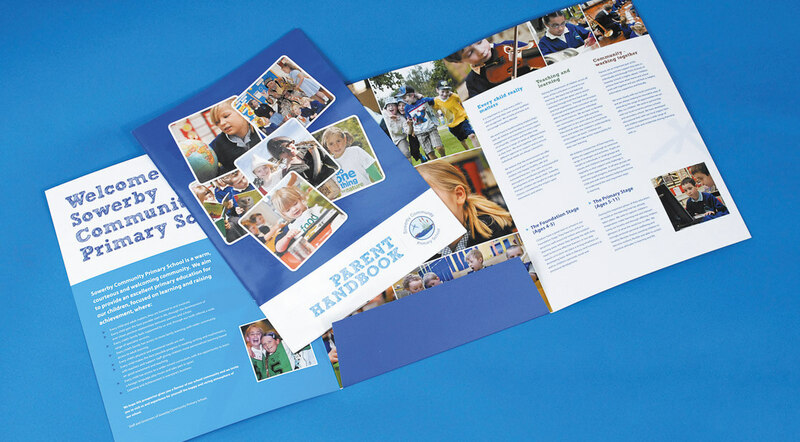 Choose one of our pre-made folder templates or create your own bespoke option. 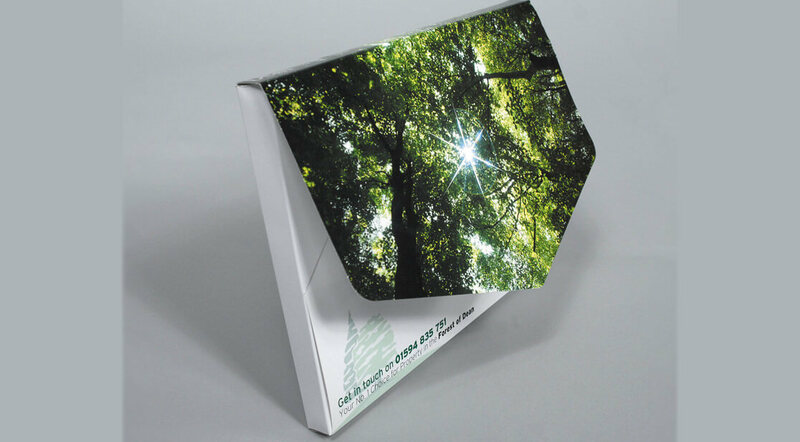 Supplied flat or made up with a glued or interlocking pocket and optional business card slots. 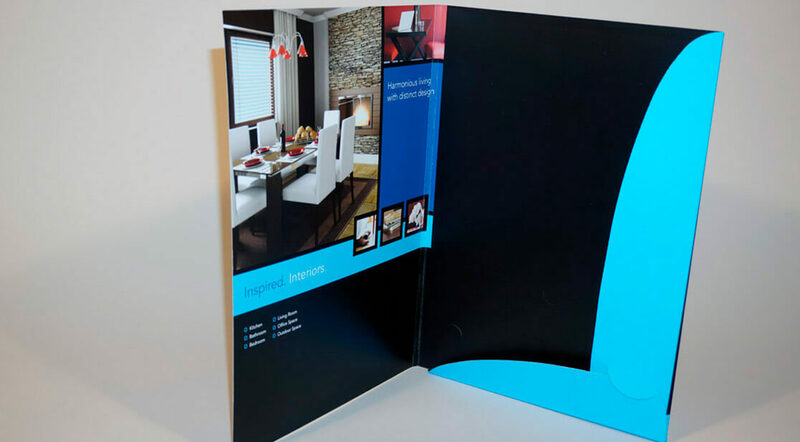 Add matt lamination, spot UV or keep things simple with uncoated. We use Hi-Definition Reproduction (HDR) which means your text will be pin sharp and your images, packed with detail.